Marketing conferences, for the most part, are divided into two seasons; Spring and Fall. The Fall season began earlier this month, with a few big events already happening, and more on tap for October and November. So I thought this would be a good time to talk a bit about the post-event surveys that all these conferences will send out to attendees. For the most part, these surveys are boilerplate, you answer a series of questions about the event from a scale of 1 to 5. At the end, there will typically be a “Are there any additional comments you’d like to leave?” chance for attendees to get one last chance to speak their mind. 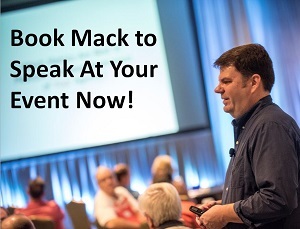 The answer is simple; You want your attendees to talk about themselves. You want them to tell you that attending your event sparked a positive change in their behavior. This is the perfect post-event feedback. Note that throughout this comment, the attendee is detailing how your event made a positive impact on their work. This is what you want to see, it’s not enough to have a great event with great socializing at a cool venue. That stuff is WAY too easy to copy and improve upon. What’s much harder to do, is send your attendees home having solved business problems they were facing. If your event can do that, you’ll not only win their repeat business, you will get them to bring you more attendees the following year(s). So when you realize that the best type of feedback from attendees is when they talk about themselves (ie you helped them solve their business problems), then how could you change the structure of your event so that you increase the chances of getting that type of feedback from more attendees? For instance, you could go to your speakers and stress to them the need to focus on solving specific problems for attendees. Have them create their presentation so that it solves particular problems, and that it clearly provides those solutions to attendees. Another thing you could do is have one on one consulting sessions with attendees. I know the Marketing Profs events have done this in the past. Maybe schedule them for the last day as a sort of catch-all, if an attendee came to the event needing certain questions answered and still didn’t get a solution by the last day, then schedule a quick consulting session with an expert. What about having a designated ‘note taker’ in each session who takes detailed notes and captures takeaways from each session? Then at the end of the day/event, the summaries for each session are made available to all attendees. Or better yet, ask the speakers to provide these beforehand to give to attendees. 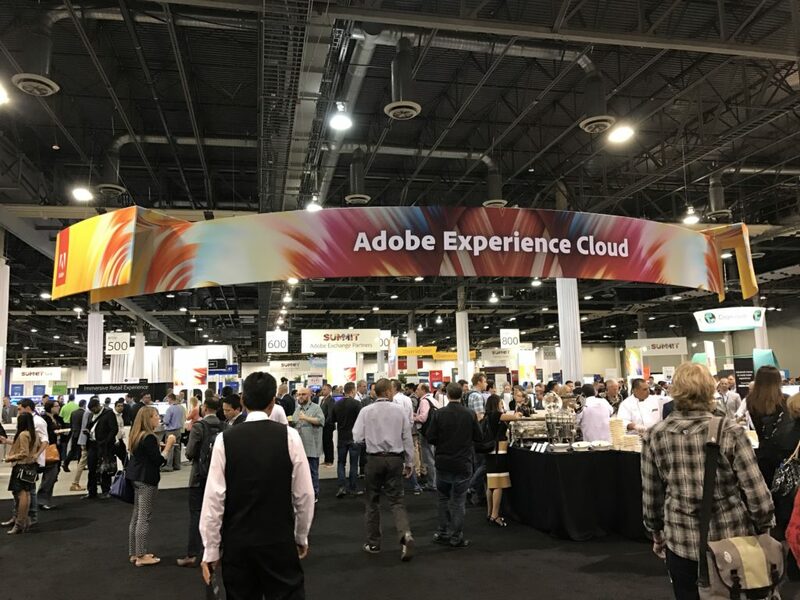 By focusing on trying to elicit a particular type of feedback from attendees, you can completely restructure your event in a way that provides much more value to those attendees. If you would like to work with me to improve your event in 2019, please email me as I am happy to help either in a consulting or speaking capacity.